Free in. 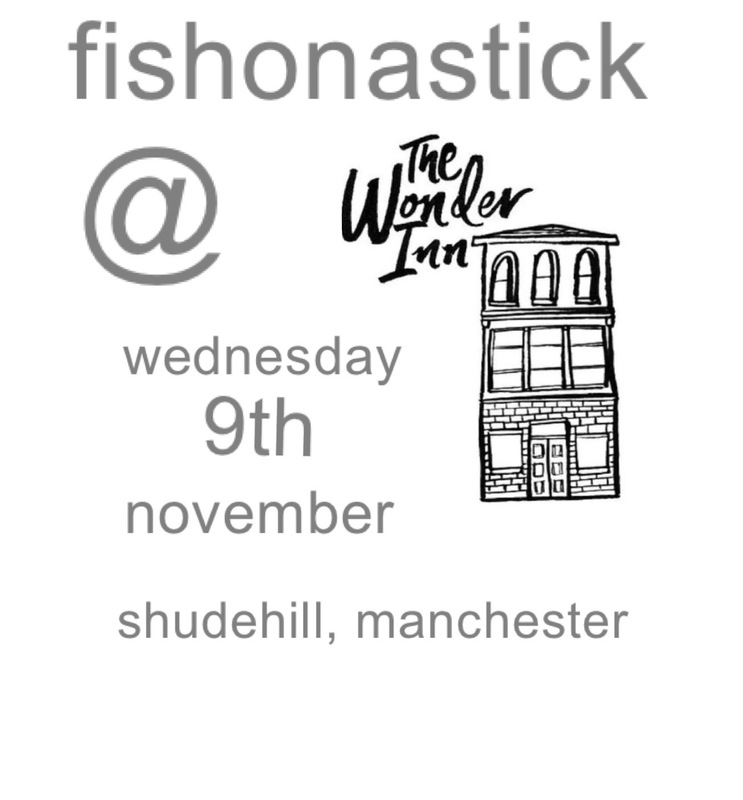 Our first gig for 2 years courtesy of the lovely Wonder Inn. It’s an open mic night where we are the guest band at the end. Music kicks off at 8. We should be on about 9:30. Be lovely to see you there.